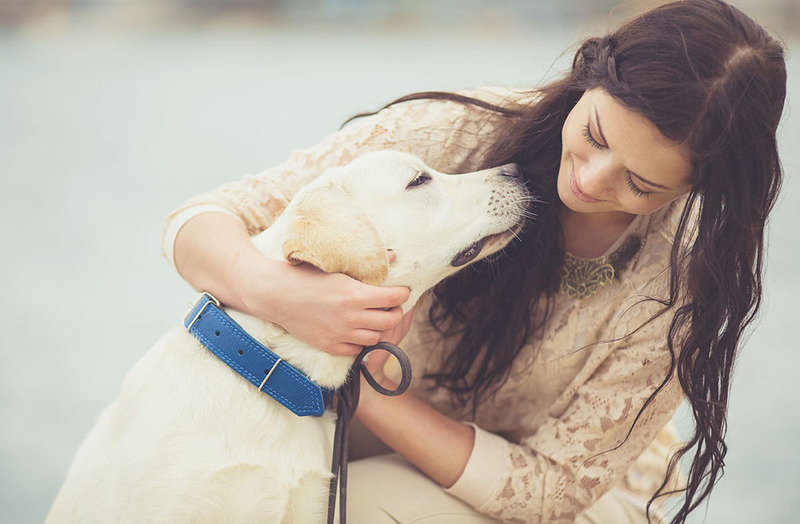 Fortunate pet owners often have the privilege of caring for their furry companions from their youth all the way through their golden years. However, just like humans, pet experience various changes and have different needs as they age. Here are some common questions people ask our Laguna Hills animal hospital veterinary team about their aging pets. 1. At what age are pets considered seniors? Our Laguna Hills veterinarian generally considers most pets aged seven years or older to be in their senior stages of life. However, certain breeds of pets, especially exotics, pocket pets and large pets may start showing signs of senior status around six years of age. 2. What physical changes and health problems are commonly experienced by senior pets? Periodontal disease, which is preventable and treatable with regular dental care. Weakness in joints due to arthritis, osteoporosis and other musculoskeletal conditions. Loss of range of mobility and muscle stiffness. The need for more sleep and a less active lifestyle. Kidney and urinary tract issues and more frequent urination. Reductions in appetite or reluctance to crunchy foods. Of course, many of these conditions are preventable and/or treatable with proper care from an animal doctor, which leads to the next question. 3. How can I keep my aging pet happy and healthy well into their senior years? Our Laguna Hills veterinarian at Trinity Pet Hospital typically recommends that senior pets have bi-annual comprehensive pet examinations. More frequent visits allow our vet to stay apprised of your animal companion’s condition and help you make any necessary changes to your pet’s routine to help them maintain optimal health and comfort levels. 4. Should I change my senior pet's diet? Along with the slowing down of the physical body, your pet’s appetite is likely to decrease as they utilize fewer calories. In contrast, some pets maintain their same youthful diet, putting them at risk of obesity and consequential health risks. For these situations, visit our vet about senior specific foods and for dietary recommendations and guidelines for your pet. 5. Do pets develop dementia, Alzheimer's or go senile? Most Laguna Hills veterinarians acknowledge these conditions and their wide range of symptoms under a term called Cognitive Canine Dysfunction. Aging pets often experience the same issues as their human counterparts with symptoms such as sleeplessness, incontinence, periods of confusion or memory loss, a shortened attention span and reduced cognition overall. When you notice any of these signs in your pet, contact our Laguna Hills veterinarian to learn about treatment options and suggestions to keep your furry friend’s memory sharp. Looking for Senior Pet Care from a Laguna Hills Animal Hospital? If so, contact us here at Trinity Pet Hospital by sending an email or speak to one of our experienced team members by contacting us at 949-232-1788 to schedule a consultation with Dr. Kerolos today.